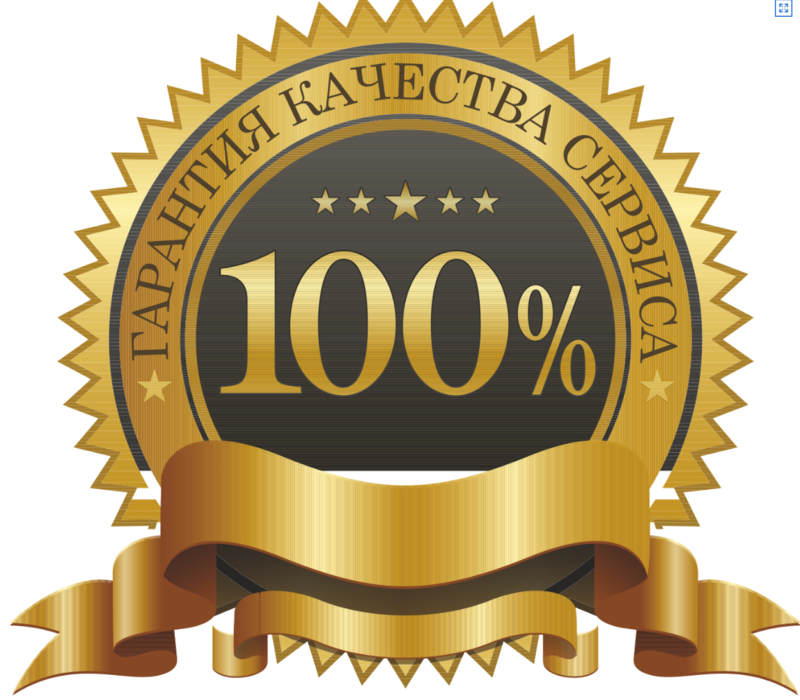 Seller will give you a gift certificate in the amount of 9,99 RUB for a positive review of the product purchased. 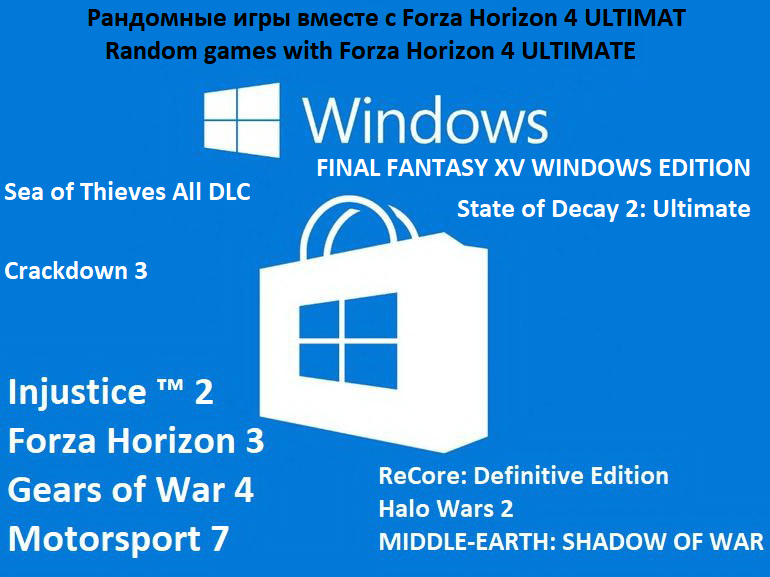 ✔ FORZA HORIZON 4 Ultimate + All released DLC. 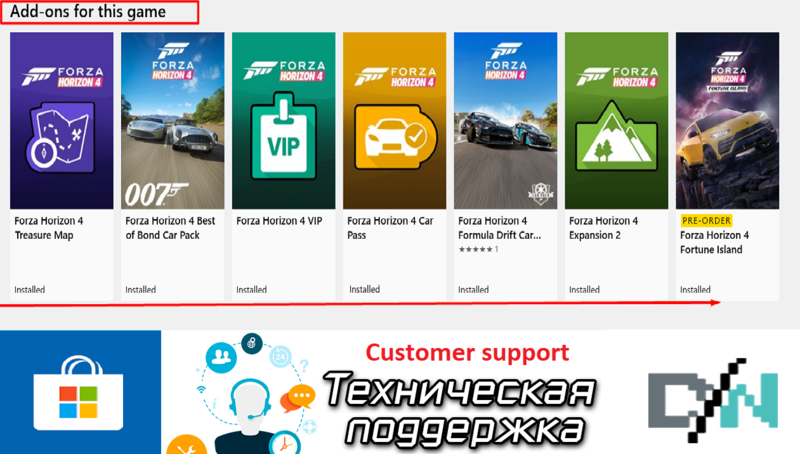 The Ultimate version includes all released DLCs (including the latest "Fortune Island") + "Mitsubishi Car Pack"
✅ Game languages:Russian, English, Spanish, Italian, Chinese, Korean, German, Polish, Portuguese, French, Japanese. 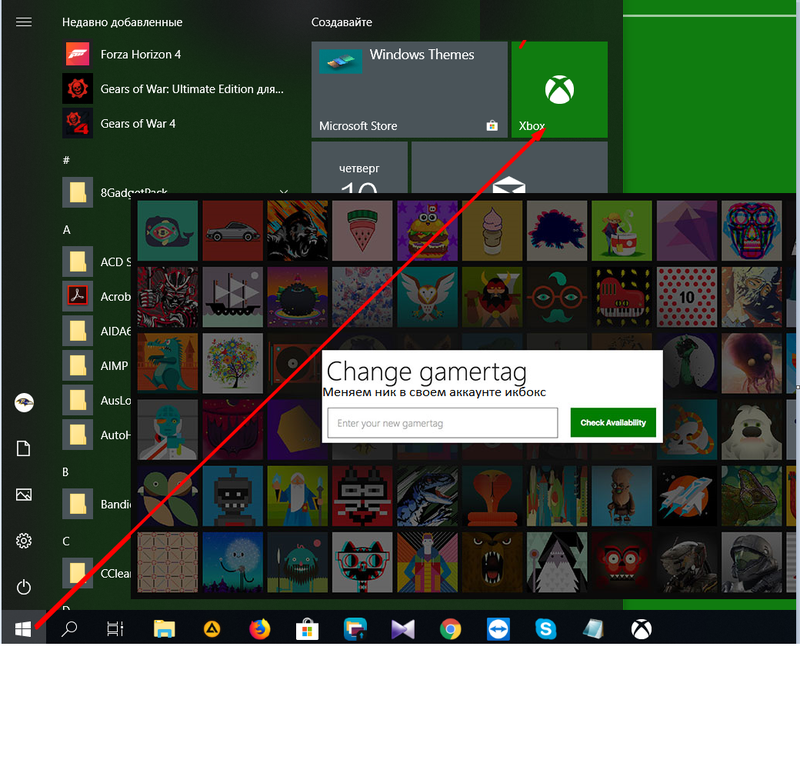 ✅ You don´t need to wait for the site administration to answer and activate the game on your computer, everything is done automatically! ✅When choosing 2 activations at a discount, we will issue you the 2nd in correspondence after payment. Seller will give you a gift certificate in the amount of 9,99 RUB for a positive review of the product purchased..